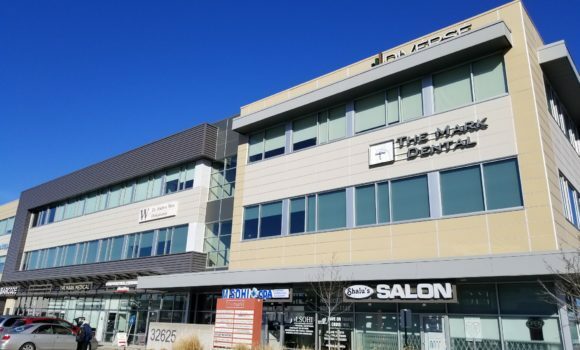 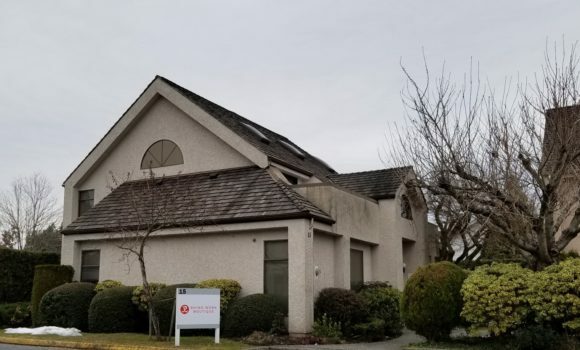 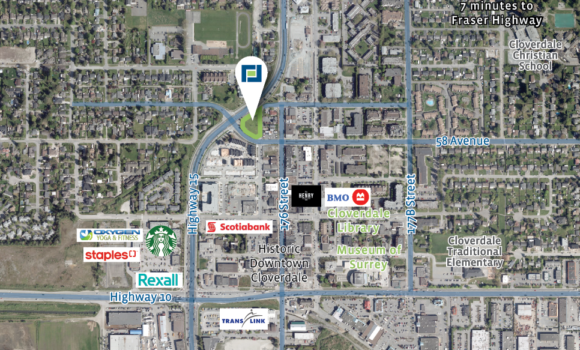 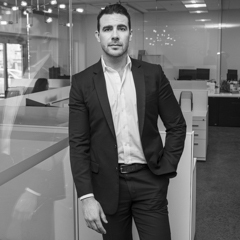 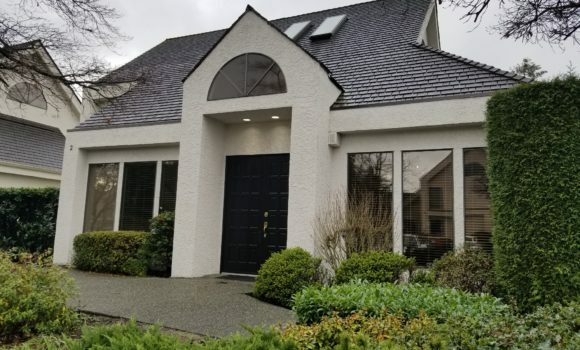 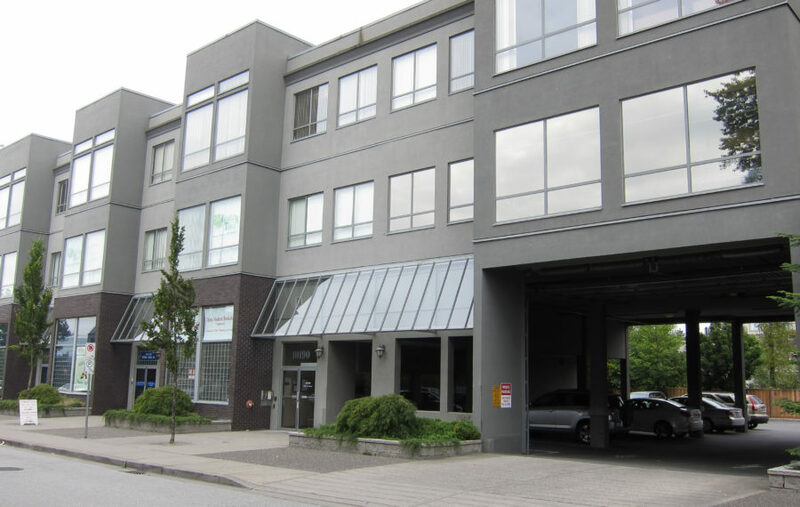 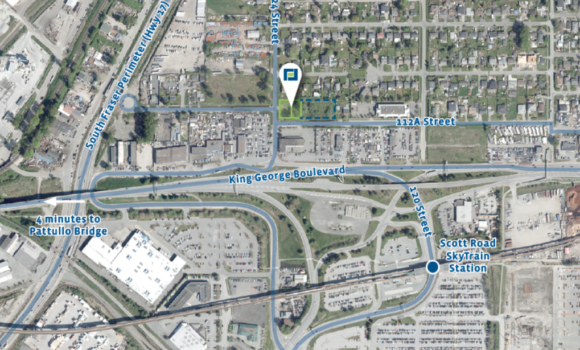 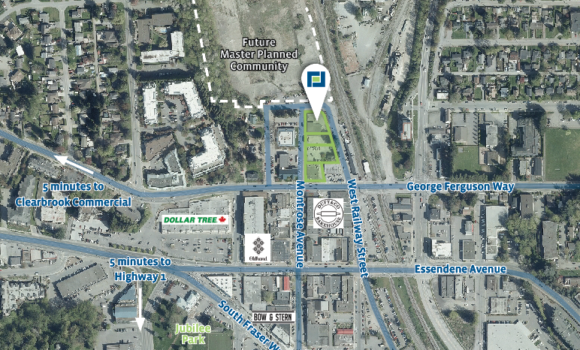 This offering represents the opportunity to lease 1,598 square feet of professional office space centrally located in Surrey’s Guildford neighbourhood. 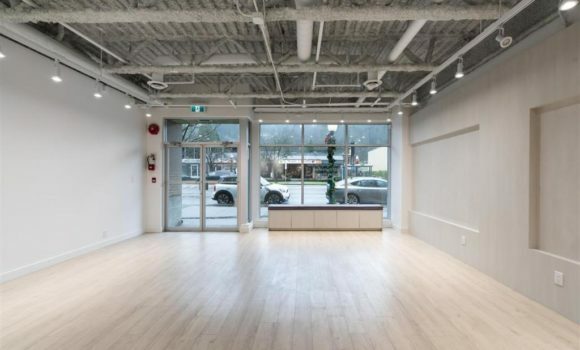 Avenue. 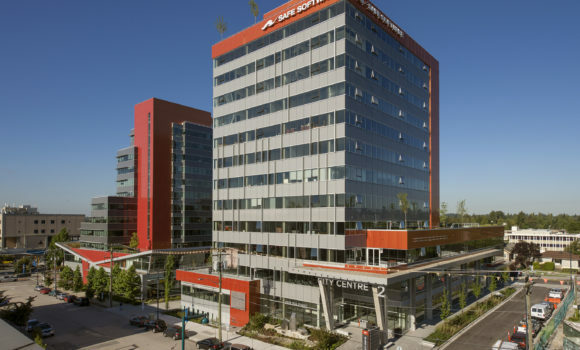 Surrey City Centre, the region’s second largest metropolitan centre, is located 7 minutes away by car and 15-20 minutes by bus, providing access to the SkyTrain.